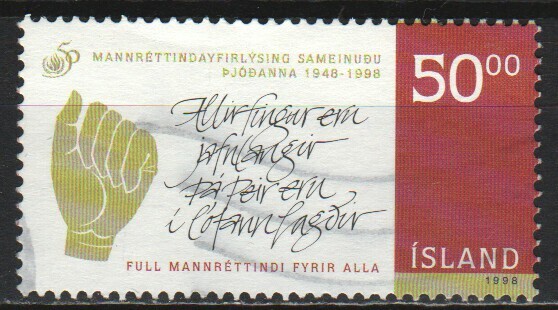 Iceland 1998, issued for the 50th anniversary of the Universal Declaration of Human Rights. 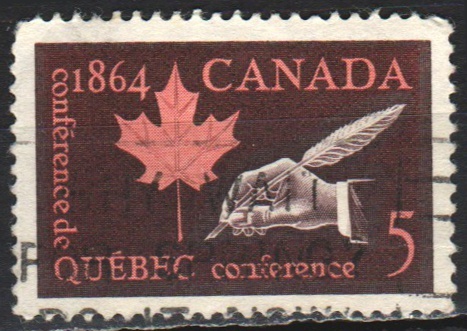 A 1964 Canadian stamp marking the centenary of the Quebec Conference, one of a series of conferences which led to the establishment of the Canadian Federation. 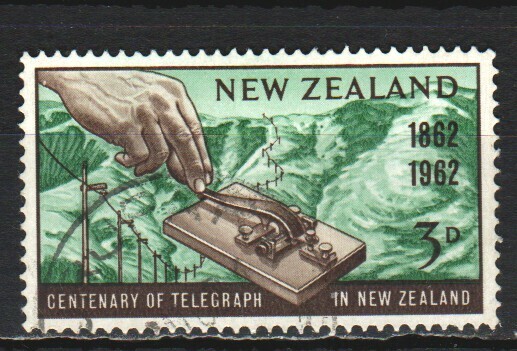 A 1962 New Zealand stamp for the centenary of telegraphy in the country. 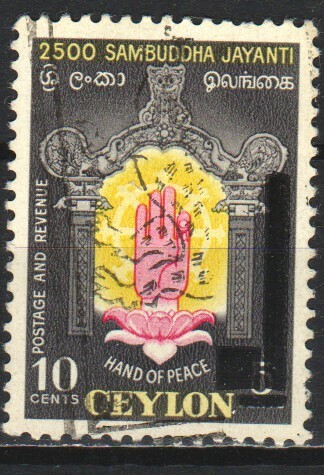 It shows a hand operating a morse code device. 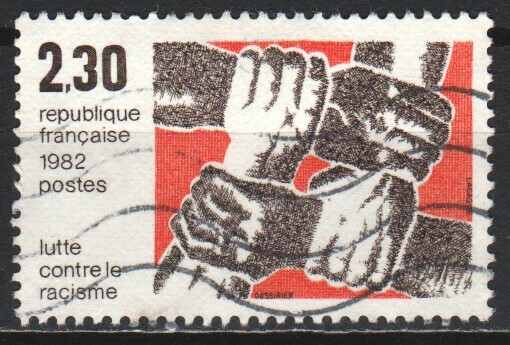 France 1982 - the French means "struggle against racism"
A 1995 French stamp issued for the 50th anniversary of Secours Popular Français, a charitable organisation established in 1945 for the relief of poverty and the tackling of discrimination in France and elsewhere, and succeeding an earlier left-wing organisation dissolved in 1939 (with many of its staff executed during WW2 or dying following deportation). 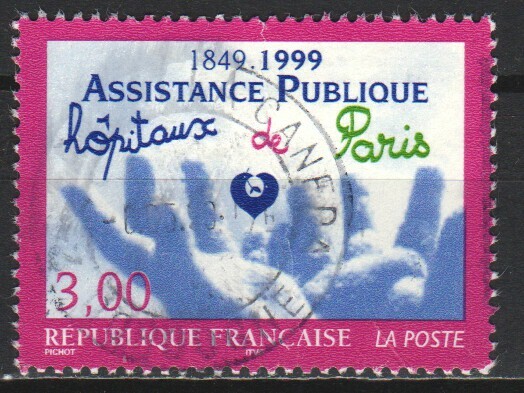 A 1999 French stamp issued for the 150th anniversary of public welfare hospitals in Paris. 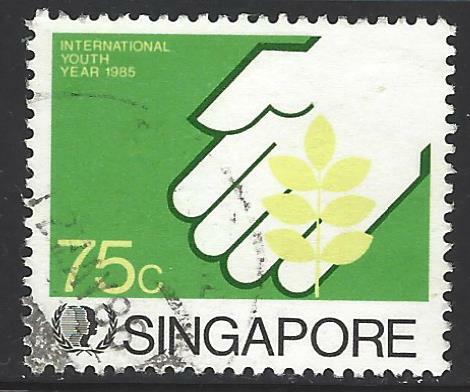 On December 18, 1985, Singapore issued a set of three stamps for the International Youth Year 1985. 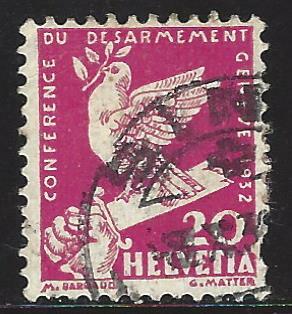 The year 1985 was proclaimed by the United Nations as the International Youth Year, or IYY. It was held to focus attention on issues of concern to and relating to youth. 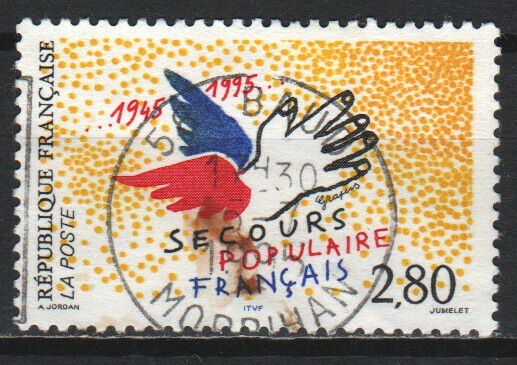 The proclamation was signed on January 1, 1985 by United Nations Secretary General Javier Pérez de Cuéllar. 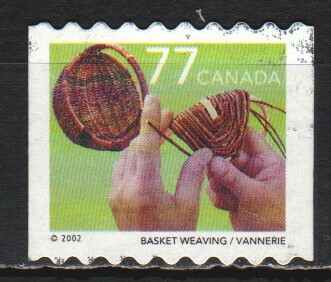 A 1977 French stamp celebrating national crafts. Give the boys a hand! 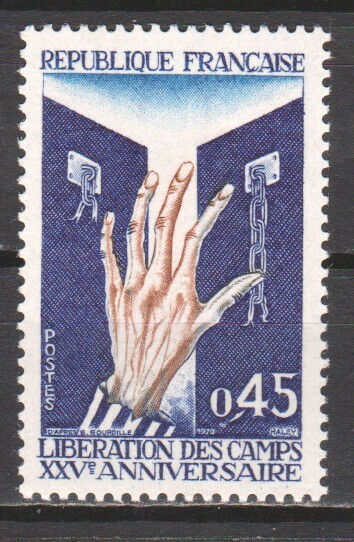 A 1970 French stamp marking the 25th anniversary of the liberation of German WW2 concentration camps. 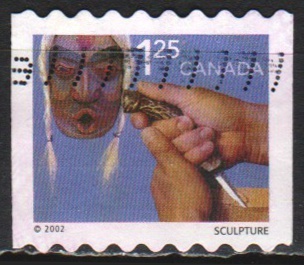 Note the emphasis on thin emaciated fingers and thumb. 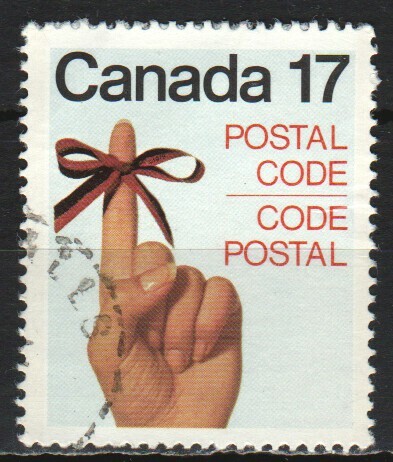 On March 14, 1978, the Netherlands issued a set of two stamps for the "Introduction of New Postal Codes". 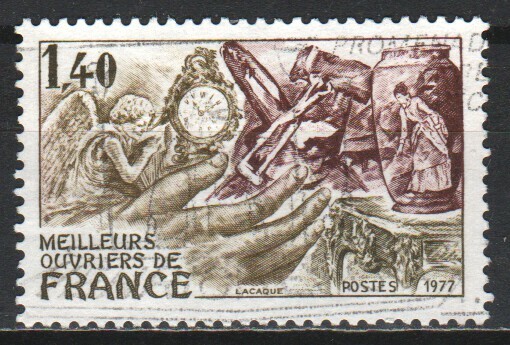 On October 1, 1939, Mexico issued a set of 3 stamps commemorating "Census Taking"
Scott# 753 - Two hands holding symbols of commerce.